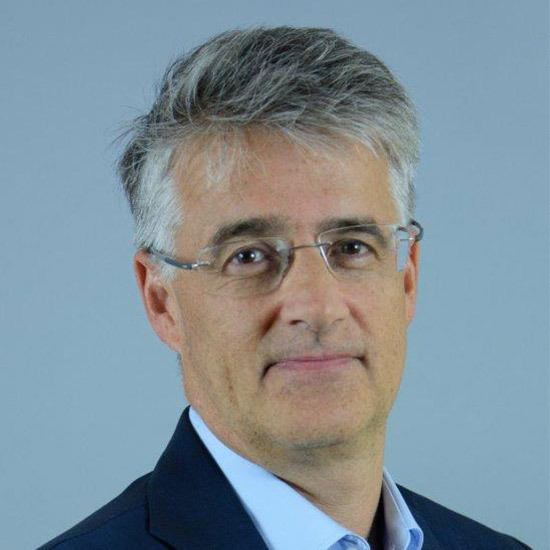 Arise is pleased to announce that Erik Sandersen, Executive Vice President Financial Institutions at Norfund has been appointed to the Arise Supervisory Board. Mr Sandersen, whose tenure commenced on 1 December 2018 has an extensive investment and IT background having occupied senior management and board positions on several international and African companies. Mr Sandersen joined Norfund in 2014 as an Investment Director in the Financial Institutions department and took over as Head of Department during the second half of 2016. Prior to joining Norfund, he worked 10 years as a partner in a venture capital firm in the Nordic region. Mr Sandersen has also worked for the Boston Consulting Group in London and Oslo. He has a Master’s degree in Engineering from the Norwegian University of Science and Technology and an MBA from Stanford University.